Thank you for purchasing your Stand Up Paddleboard from us. Please read our receiving policy below. In the unlikely event of damage caused by the shipping carrier it is imperative you follow this policy. Your shipment is fully insured but failure to follow this policy could result in a denied claim. Upon receiving your stand up paddle board(s) or any freight delivery, inspect each carton carefully and note any marks, holes, carton tears, tire marks, or any other form of damage on the driver’s waybill. Count each carton and be sure that there are no shortages/ overages on the driver’s waybill compared to your packing list. All damage or shortage/overage must be noted on the driver’s waybill before you sign it. Failure to follow these steps will eliminate your/our ability to file any freight claims. If the waybill is signed and no damage or shortage/overage is noted you are accepting the product in new condition and own the product as is. IMPORTANT!! Before signing the delivery receipt, you must unpack and inspect the board thoroughly for any signs of damage that may have occurred during transit. If there is no time to inspect each individual carton at the time of delivery in order to protect yourself from possible concealed damage write “possible concealed damage, pending full inspection” on the driver’s waybill prior to signing it. This should be done for any shipment you suspect may be damaged. If there is even the smallest crease in the cardboard, mark “Torn & Damaged” on the waybill. If the waybill is signed and no “possible concealed damage, pending full inspection” is noted you are accepting the product in new condition and own the product as is. Upon inspection of each carton if any damage is uncovered call the freight carrier immediately. You will need to determine the extent of the damage in order to make arrangements to file a total loss claim, or submit a repair claim. 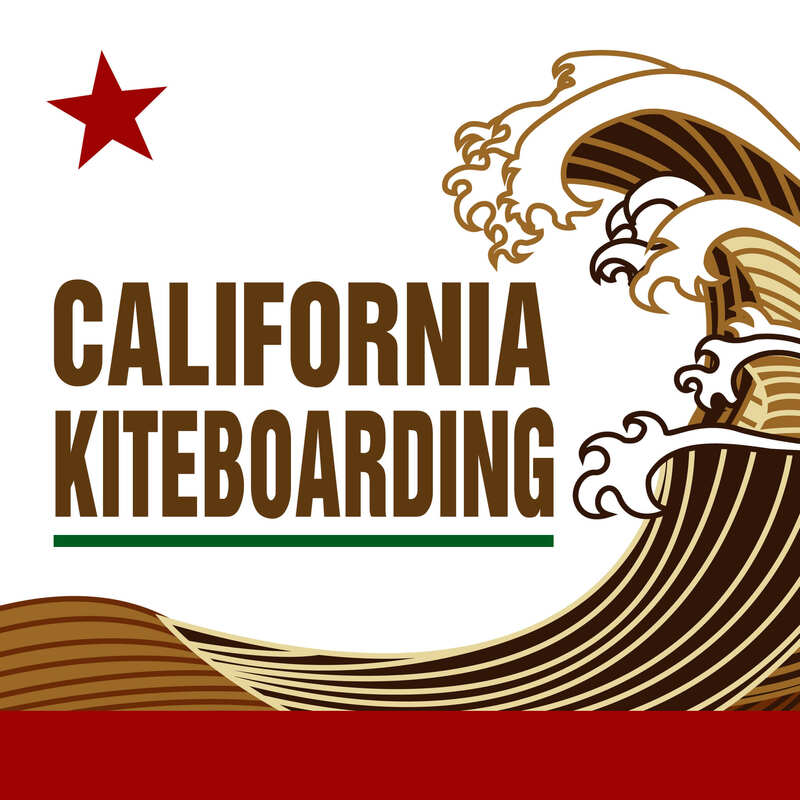 You must call and report the damaged goods to California Kiteboarding and the freight terminal closest to you within 2 days. Your driver can tell you the location and contact name/number if you don’t know. Failure to follow these steps will eliminate your/our ability to file any freight claims. If you come upon a damaged board, it is very important that you retain ALL packing material, take photos of the box AND the damaged product and send to California Kiteboarding by replying to order email. All reimbursement claims must be submitted with proper documentation to the freight carrier. We will handle the claims process here at California Kiteboarding and will make sure to get you the best repair or replacement claim amount. Thank you again for your attention to this matter. Please feel free to contact us with any questions you may have at 805-295-6306.